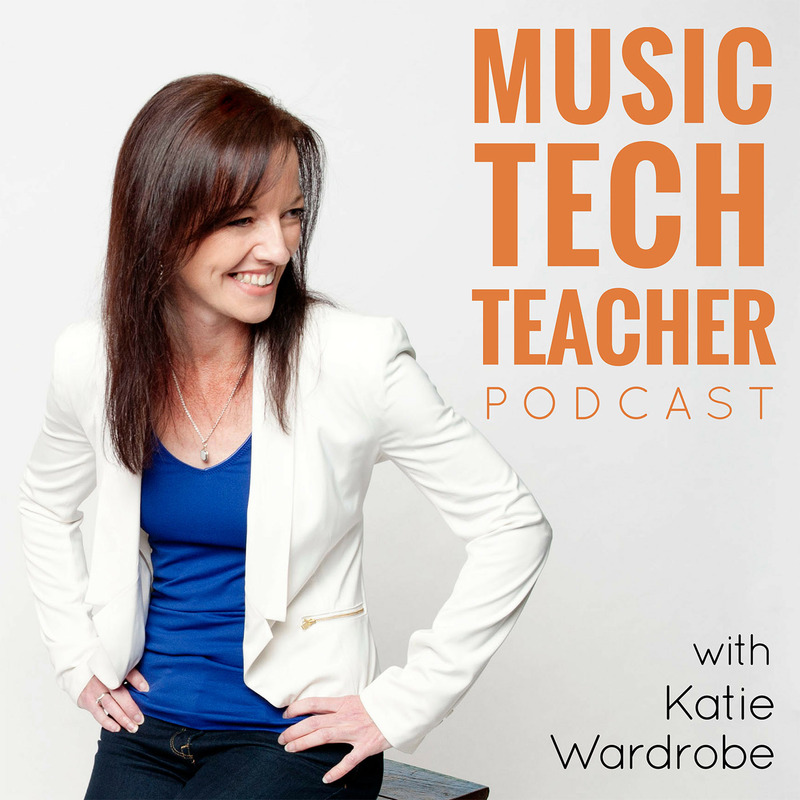 By subscribing to the Music Tech Teacher podcast, you will automatically receive the latest episodes downloaded to your computer or portable device. It’s free! Select your preferred subscription method below.